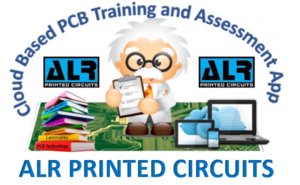 Welcome to pcb-infotech.com : this is the ultimate online resource for the education and testing of these involved in printed circuit manufacture and electronics production, and best of ALL it’s FREE. It is sponsored by ALR Services Ltd which is one of the largest independent pcb suppliers in Europe. 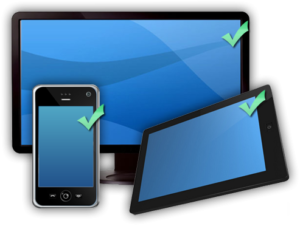 This site is fully optimised for the smartphone generation of today.